Staffordshire charity beat the cold is working ro provide additional support to those patients whose health may be made worse by living in a cold home. You will receive a free home visit from an independent energy advisor. The time and date of this meeting will always be agreed with you in advance. All staff are DBS checked and carry identification. 1. Identify any additional benefits that you may be entitled to, and refer you to agencies that will support you to access these. 2. Identify ways in which you can safely reduce energy use in your home, while maintaining a safe indoor temperature. 3. Identify the best energy tariff for you, and support you to switch supplier if requested. 4. Identify any funding that is available to make your home more energy efficient, and support in applying for funding if requested. 5. Help you with any issues of fuel debt, or any other problems that you may be having with your energy supply or supplier. 6. 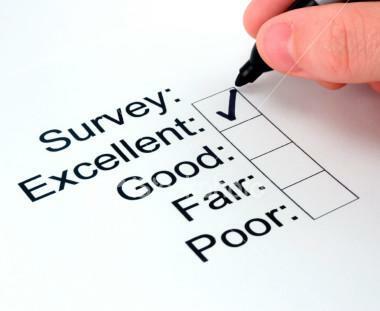 Register you as a priority customer with your power company. No. 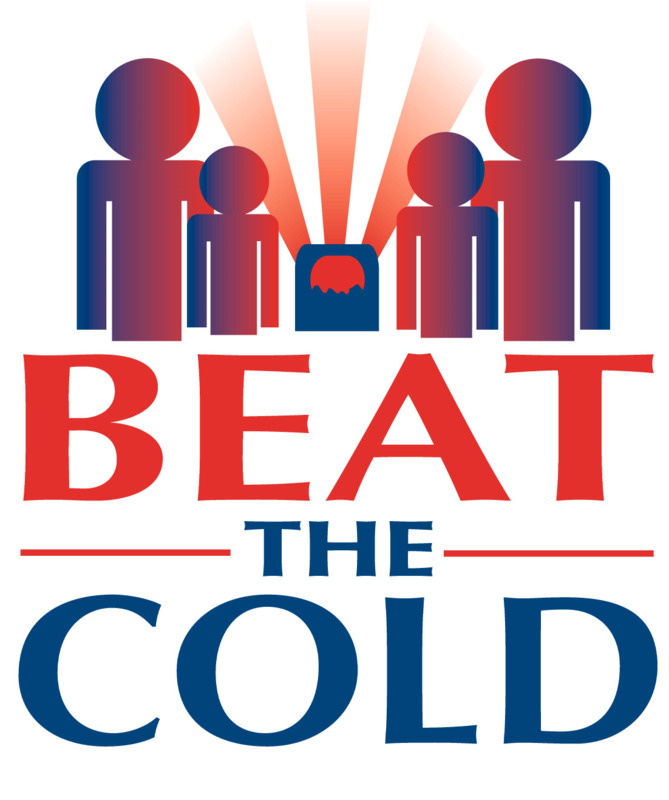 All advice provided by Beat the cold is free, and nothing will be fone on your behalf, without your informed consent.